It’s always confusing when we have to select gift for best guys in our life. I mean I really get stuck at times whenever I have to gift my father or brother or friends or cousins. Reason there are not so many gift options available for guys as compared to gals. I was looking for gifting options for a guy in my circle. His birthday was approaching when I stumbled across attractive range of Loafers. Loafers not rowdy ha ha, these are kind of shoes designed especially for Men. These are low, lace less shoes. I remember one time we all friends were going to watch a play. It was little weird as we were asked to remove shoes before entering the theatre hall. Anyways all girls in our group were either wearing bellies or slippers or shoes which were comfortable to remove in one go, whereas guys were wearing lace shoes with which they had to struggle while entering and leaving hall. They were furious why they have so less options. I think guys you can’t complain now with Loafers back in fashion. They are very comfortable to wear and one doesn’t need to struggle with its laces. Loafers were Michael Jackson’s trademark shoes. These Loafers are reasonably priced as well are available in all sizes in attractive designs. Loafers could be worn as casual or as formal depends on type of shoes. 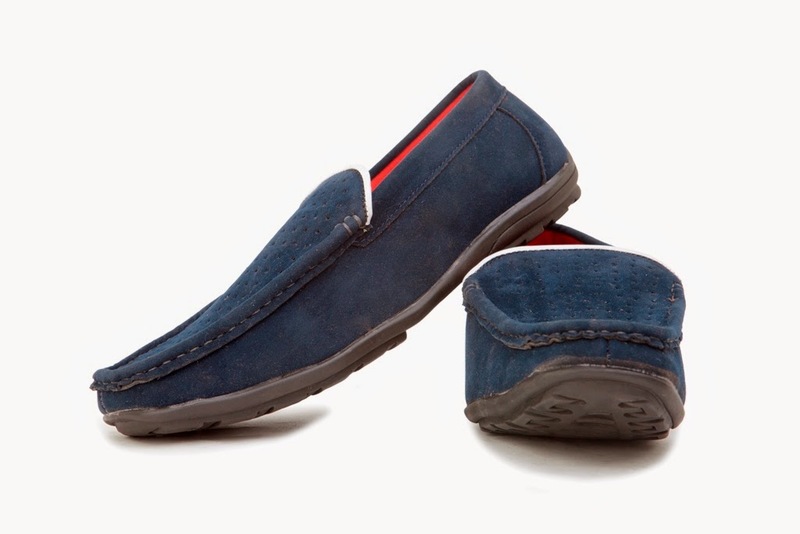 Like these Brutsch Navy Loafers which are so trendy and cool that one can easily pair up with jeans while going for a movie or can wear to office on a casual day. These are available from size 6 to size 10, and priced at merely Rs. 449, cool right. 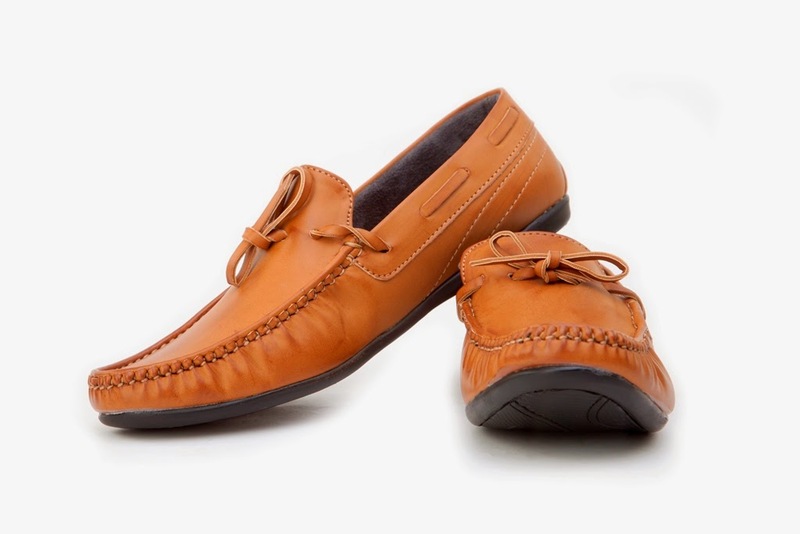 This other pair of Brutsch Tan Loafers looks so classy and could be worn with formal as well as casual wear. These are high on style and best in comfort level. These shoes bluff as one can easily think of these as lace shoes, but these are not. You must be wondering that these are expensive, but these are not. These are priced merely at Rs. 599 only and available in all sizes. If you are not satisfied with this color there are other colors as well. If you are thinking that buying online could be risky, then here you are not right. These shoes come with manufacturer’s warranty. If you planning a gift for best men of your life than this could be great option. So guys why you want to wait for others to gift you, gift yourself and increase size of your wardrobe. You can give tough competition to your girlfriend/wife, haha.